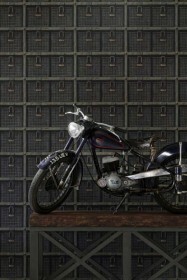 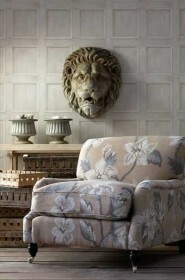 We recently discovered this fabulous wallpaper range from Andrew Martin in Paris. 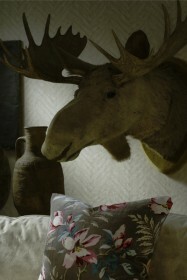 We were so excited about it that we haven't rested until we have got it on our site. 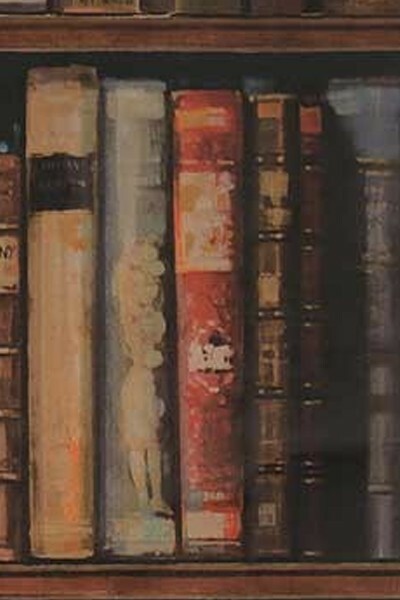 The Navigator Collection showcases the true passions for collecting, such as stamps, maps, love letters and old postcards. 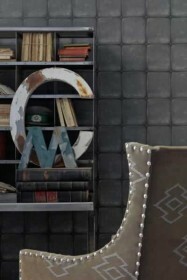 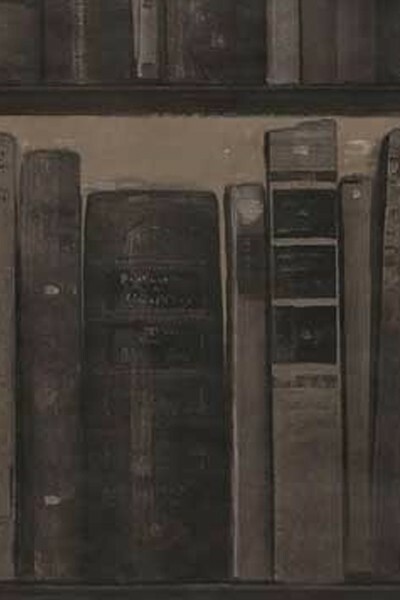 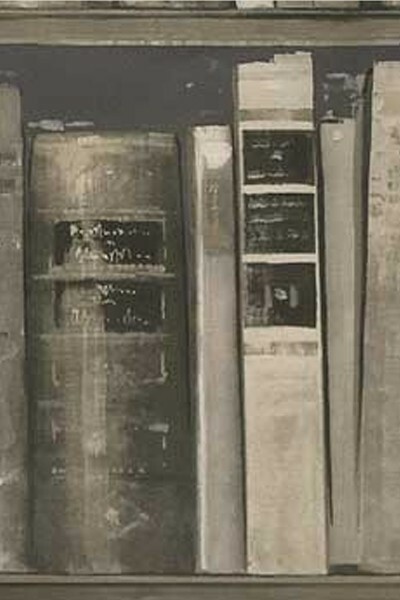 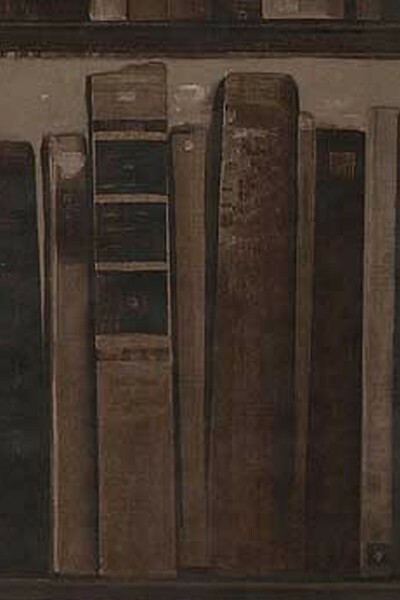 Please Note: The unique bookcase design comes supplied in two rolls; A and B, which differ slightly in design to allow more variation on the wall and should be hung alternately.